How Can Microsoft Office 365 Help Your Business? No matter the size of your business, you need professional, affordable productivity technology to aid in growth and organizational agency. Accessible from anywhere on almost any device, Microsoft Office 365’s turn-key, modernized products like Word, Excel, and PowerPoint software give small and large businesses the edge of on-the-go, collaborative freedom. Updated features like Editor and Researcher in Word and Designer in PowerPoint enhance creativity and tighten performance, and extra services like Exchange emails, SharePoint and Skype for business are instrumental for increasing workplace demands. Microsoft Office 365 has endless features to strengthen business practices. Here are 6 reasons how Office 365 can help your business, and read below to find out how to get Microsoft Office 365 at a discounted rate. The ability to switch between devices makes Office 365 an invaluable asset for on-the-go employees and entrepreneurs. 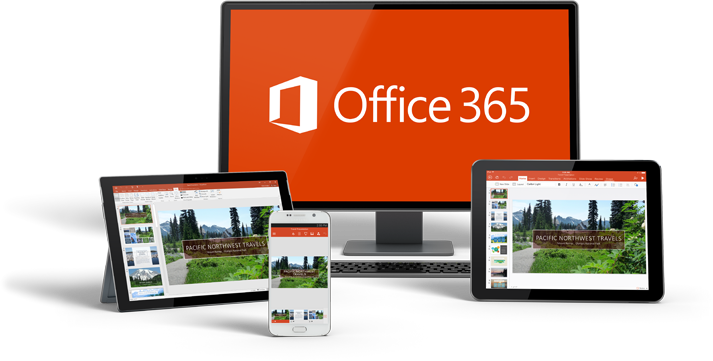 Microsoft Office 365 integrates across almost any device, including PC’s, Androids, Macs, tablets, and smartphones. Each user’s individual license is tethered to them through their accounts instead of stuck to one device. And the best part? You’ll be able to log into Microsoft Office and access your data whether you’re online or offline. 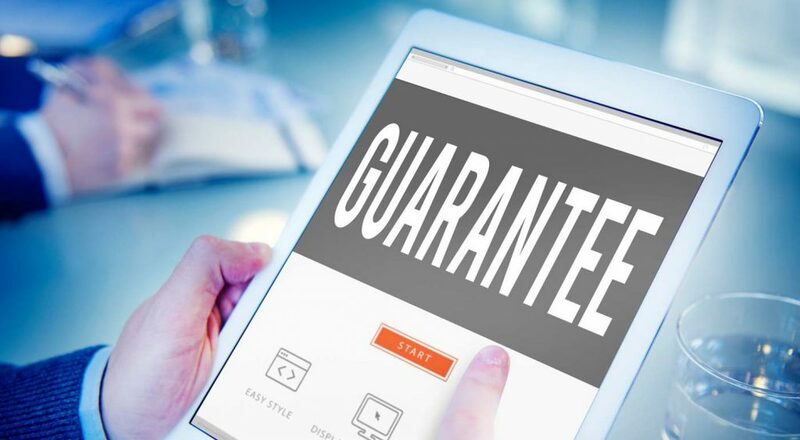 Businesses that turn to Microsoft Exchange Emails are exceptionally pleased with offerings of stringent email security, diligent anti-spam filters that eliminate threats before they hit inboxes, email encryption with advanced email protection, and much more. Exchange is praised among employers of all sizes for protecting sensitive data and keeping employees connected with dependable access to emails, calendars, and contacts. Exchange is now fully customizable, integrating web-based apps through a user-friendly plugin. With Office 365, your data is protected by tight security measures. Data is encrypted when stored locally or while traveling between devices, and files are never scanned or accessed. Because you have the freedom to choose whether files are stored locally or in the Cloud, you can limit sensitive data to one personal device. OneDrive Cloud-based storage keeps your files safe in the event of an emergency, so no matter what happens, your valuable business files are still handy. 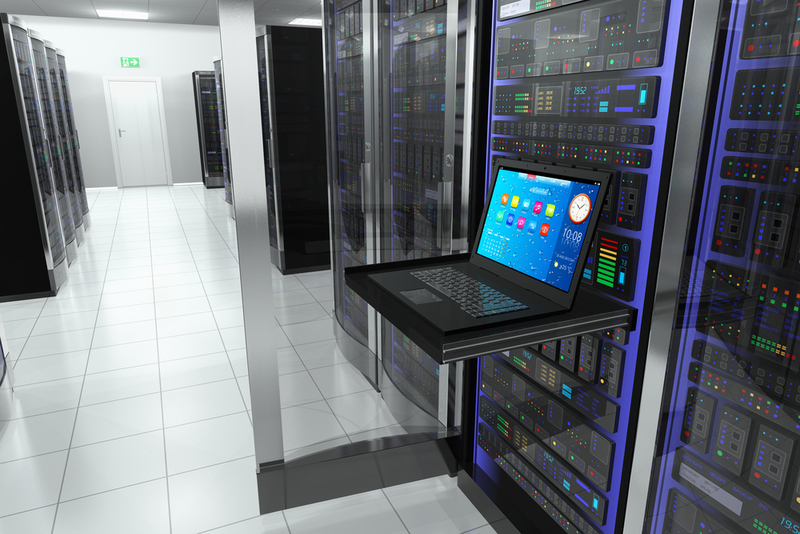 Cloud computing prevents high up-front costs of software and equipment, instead utilizing a scalable, streamlined system free of surprises or hidden charges. The flexible monthly payment structure offers personal and business users a no-contract plan that doesn’t penalize for continually adding or removing users. You can alter plans at any time to suit your individual business needs. With one-click screen sharing and the ability for many users to access a single document, spreadsheet, or presentation, Microsoft Office 365’s collaborative technology makes it easier than ever for team-based performance. Create online documents with a shareable link and control each user’s accessibility level for each document, picking and choosing who gets to see what. Join online meetings and see any user’s availability using Microsoft Lync through almost any device, and utilize HD video conferencing for your most formal web meetings. Making a website has never been easier with Microsoft Office 365’s ready-to-go templates. No hosting fees and personalized domain names, along with business-class, professional emails attached to that domain are a perfect way to strengthen and professionalize your online presence. No web design or coding experience is needed—Office 365 makes it smooth and seamless to construct your own website from the ground up. Want Microsoft Office 365 at A Discounted Rate? Softsys Hosting partners with Microsoft to offer small businesses and individual users Microsoft Office 365 services at flat, low rates. Enjoy all the benefits of MS Office 365, starting at $3.77 per user per month.